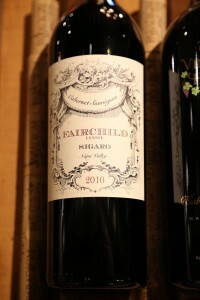 Fairchild Wines is a high quality producer of very limited premium red wines. Founder, Larry Fairchild has a long history of building start-ups and managing entrepreneurial businesses including at one point an online company to facilitate the needs of wineries with suppliers of winery related products. In 1999 Larry Fairchild and his wife purchased premium land just above Lake Hennessy in the eastern hills above Napa Valley. This area is probably Napa’s most sought after terroir that isn’t yet an officially recognized sub appellation. It is in the Pritchard Hill area which is home to two of Napa’s generally recognized seven cult wineries – Colgin and Bryant Family as well as a number of other well-regarded producers. Nearby Lake Hennessy (incidentally this is a primary water supply for the city of Napa – accessed via a long pipe that runs down the eastern side of the valley from the lake all the way to the city) provides a very unique moderating growing climate especially in the summer during the afternoons when the rest of the surrounding eastern slopes are much warmer. Their estate vineyard, the Sigaro Vineyard is on steep hillsides planted to Cabernet Sauvignon clone 7. The vineyard is farmed by hand as organically as possible. 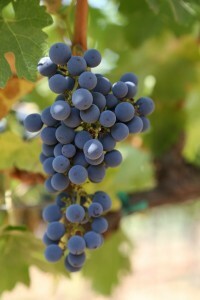 the fruit from these vines is low and intense, producing wines that are dark and well-structured. 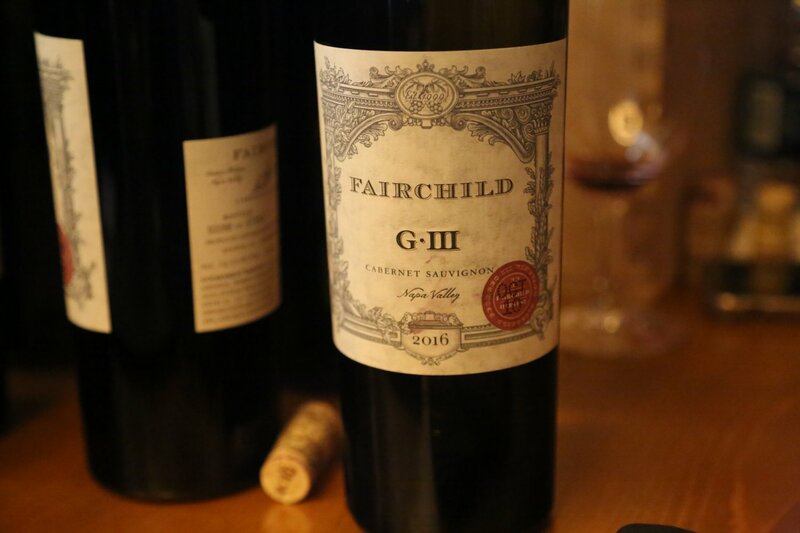 The old adage that the majority of wine making takes place in the vineyard is very true and maybe even more so in the case of a small vineyard focusing on premium wines such as Fairchild. The vineyard is small and so is the total yield with a typical year coming in around merely 1.5 tons/acre. As a result this is one of the smaller Napa producers that we have met with on this project. Each wine is typically only produced in a quantity of merely 90 cases each vintage. That’s not much! Fairchild also sources from the well-regarded Beckstoffer Georges III vineyard located in Rutherford and often uses select other Napa vineyard sources. Fairchild’s first release was in 2001. They currently focus on several red wines including Sigaro (the estate Cabernet Sauvignon), the G-III and several iterations of what they call the Stones wines. Larry has two very highly regarded people in the wine industry on his team; Jim Barbour provides all the hands on vineyard management and Philippe Melka is the winemaker (Paul Hobbs used to make the wine). With a degree in Geology and in winemaking, 20+ years working in Napa and an exceptional palate – Philippe’s services are much in demand in the valley and beyond. During harvest, the grapes are all hand sorted, indigenous yeast is used during fermentation and no pumps are used as gravity flow is how the juice is moved into the actual fermentation tanks. Their philosophy is to manipulate the wine as little as possible both during fermentation as well as during its aging. Attention to detail is key during the winemaking – hand picked French Oak barrels are used and the wines are bottled unfined and unfiltered for maximum flavors. We originally met Larry for lunch in St. Helena and tried his 2005 Estate vineyard Cabernet Sauvignon (Sigaro). If you are looking for a premium elegant Bordeaux style wine, this is an excellent choice. It is a wine that contains a powerful nose of leather, a smokiness (think cedar box) and black cherry. On the palate it reveals several depths of flavor including black cherry, black currant and undertones of vanilla. It contains a pleasant smokiness that lingers long after you swallow. 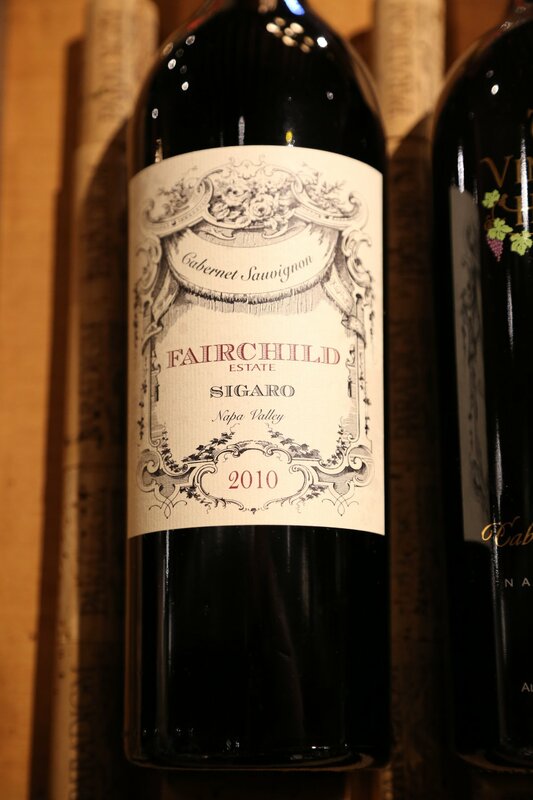 Hi Dave – I’m writing from Fairchild Napa Valley. Larry Fairchild would like to ensure this page is current/up-do-date. What do we need to do to accomplish that?